Becoming a service provider is fairly simple. Register, provision, and get approved right from this portal. Use the question mark "?" icon or visit voice.redial.io to get in touch with support . 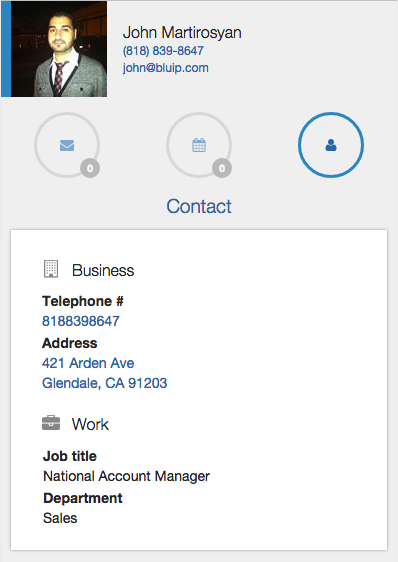 ** The Dialer and Redial.io requires your telephone system to be on the Broadworks/Broadsoft platform. If you're unsure, please visit our support desk.